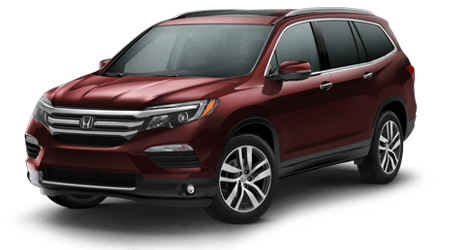 If you're looking for a reputable dealership in Winter Haven, Florida to handle your automotive needs, head over to Winter Haven Honda in Winter Haven, FL today! 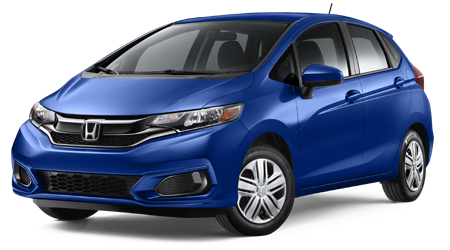 Our new and used Honda dealership will assist you vehicle research, securing an auto loan, and taking care of your next oil change. 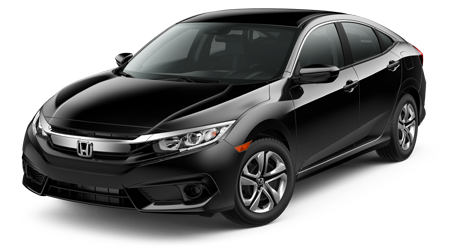 We offer affordable prices and competitive service deals that make it easy to find what you need. 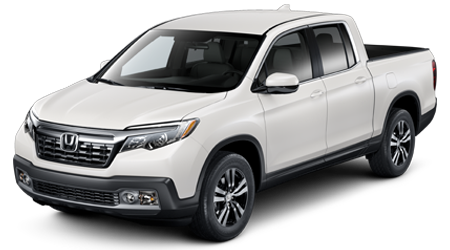 Our dealership boasts extensive operating hours to help accommodate your busy schedule, so don't hesitate to stop in today! 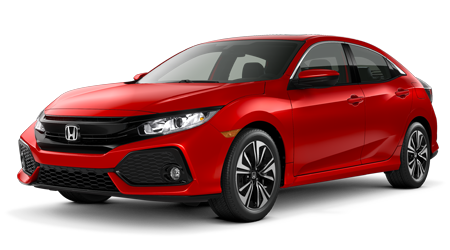 We invite our fellow Winter Haven, FL residents to behold the comprehensive selection of new and used Hondas we have in stock. 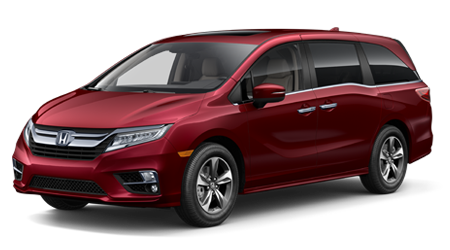 Visit our dealership to climb through three rows of seating in the new Honda Odyssey. 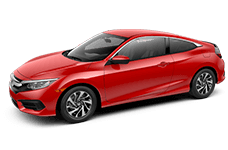 While you're here enjoying our website, browse the features on the new Civic. 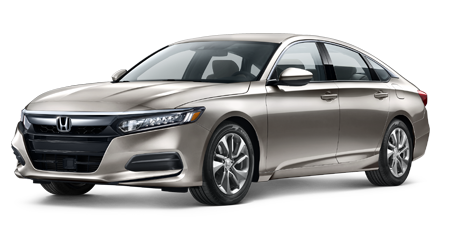 From flagship Accord models to the affordable used Honda options, we have something for every driver and every budget. Tell us more about what you're looking for soon. 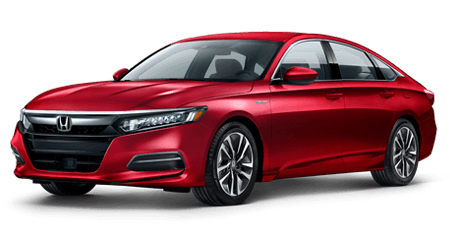 If you possess a less-than-perfect credit score, don't let it prevent you from being approved for automotive financing or a subprime auto loan. 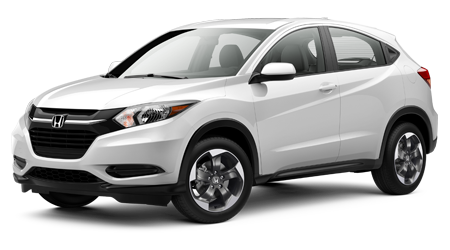 Discover the financial aid you deserve at Winter Haven Honda. We are experienced in helping all credit scores and can help you overcome a recent divorce, bankruptcy filing, foreclosure or repossession. Discover your credit-challenged financing options or submit a completed loan application and our team will follow up with you directly. 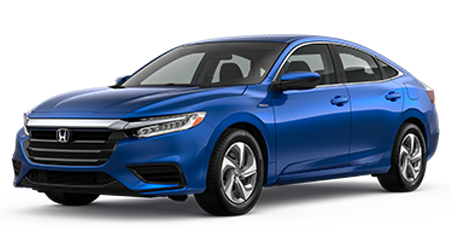 The Honda-trained mechanics in our service department use genuine Honda parts when completing your requested service so that you can be sure your Honda is staying true to factory standards. Our team can handle your next oil change, brake inspection, tire alignment, windshield wiper replacement or engine work. 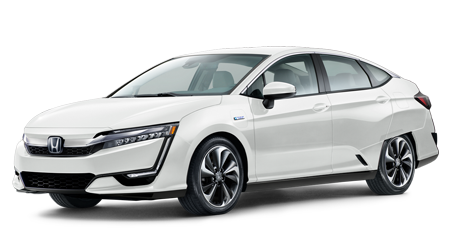 Our competitive rates and service deals make it affordable to care for your Honda car, SUV or Hybrid, so don't hesitate to schedule your service appointment online! 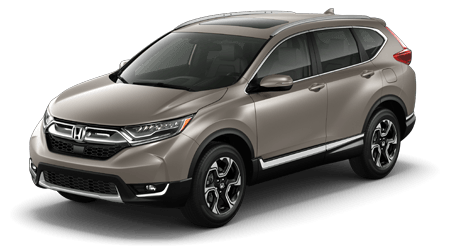 Whether you're interested in Honda model information, would like to order new Honda parts, or are looking to appraise your vehicle, our new and used Honda dealership has all of your automotive needs handled. Visit our convenient Winter Haven, FL, location or take advantage of the many useful online resources we have right here on our website today!